Crop and Swap: the Crop & Swap is growing! 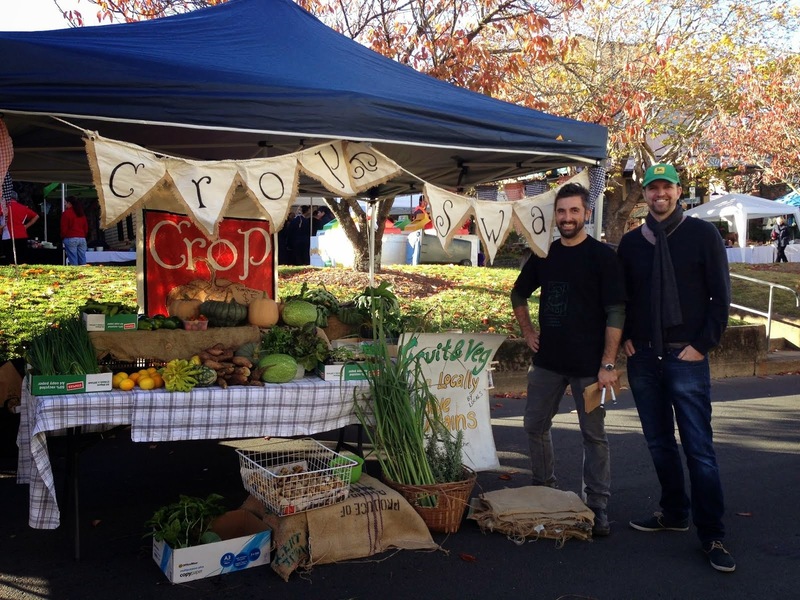 Since our mini-seed envelope extravaganza we have been hearing from loads of Blue Mountains residents who have heard about the Crop & Swap. From Katoomba down to Glenbrook people have emailed us saying that they are really looking forward to coming along and bringing their swap produce. So far we have promises of home-made cheeses, ginger beer, bread, and loads of fruit and veg. It will no doubt be a delicious day. We would love to hear more about who you are, what you grow/make and what you will be bringing on the day. If you are coming to the first Crop & Swap on the 12th of Nov, hit 'yep' on our attendance poll...lets see how many swappers there are out there. What a fantastic idea! I love the concept of locally grown food and knowing where it comes from. Very excited to see all the produce!! Great Samuel! We'd love to see you there. What do you think you might bring along to the swap? I am willing my vegie patch to grow faster! At least for the first meet, I am sure we will have plenty of parsley, nasturtiums, eggs, and hopefully mulberries galore, with more to follow in the coming months. "settle with eggs, rhubarb and various lettuces/ herbs"...samuel, all of these things would be very welcome at the crop & swap...I for one will hunt down your rhubarb for a swap. Where in the mountains are you?